Are we forgetting about the ‘health’ in work health & safety (WHS) legislation compliance? Well one company is trying to address this, BHP Billiton (BHPB) claims in its recently released 2013 sustainability report, that it can partly attribute a reduction in workers’ exposure to carcinogens & airborne contaminants to establishing its own occupational exposure limits (OEL) when regulatory limits are inadequate. This could no doubt be the case in many developing countries the big miner operates in but has not always been the case in Australia which will we will discuss later. 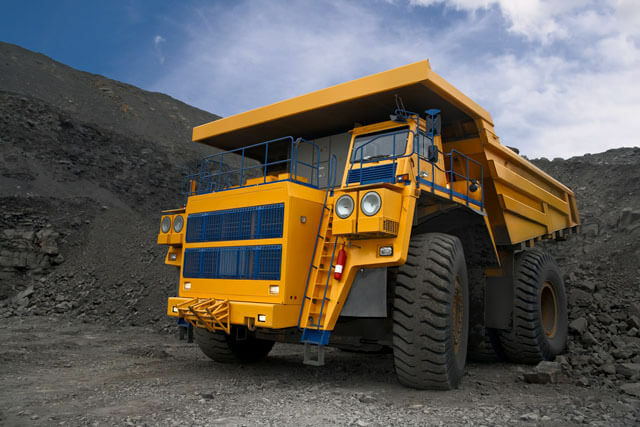 The mining giant has nearly 50,000 employees and 80,000 contractors in 26 countries. Their TRIFR fell by 2%, from 4.7/million hours worked in 2011-12 to 4.6 by June this year. Three BHPB workers died on the job in 2012-13, which prompted the suggestion that lowering injury rates alone will not prevent fatalities. This is something well known in incident prevention circles in that in organisations with well developed WHS management systems we are able to sustainably reduce injuries but not fatalities, often traced back to failures in basic risk management of these fatality risks. BHBP suggest they focus on improving their workplaces, using the recognised hierarchy of controls & work practices to minimise the reliance on personal protective equipment (PPE), which they provide to workers as required. A just approach but also one that is required by our WHS legislation in Australia, anyway. prioritise the control of OE at their source. In those situations where they can’t control the source, a range of measures are employed, including the provision of PPE. In 2012-13, BHPB cut the number of potential exposures to carcinogens & airborne contaminants by 5.7%. Again this is great to see a reduction but it is actually what the legislation requires. Occupational illness increased slightly from 47.1 cases/10,000 BHPB employees in FY2012, to 47.9 but this was largely driven by the “improved application of the OSHA reporting guidelines”, and a more accurate definition of “a musculoskeletal illness versus an injury”. Wonder how many cases in contract workers? This is not an exercise in bashing BHPB or any other company but it is about determining the reasons why we don’t comply with legislative requirements until we have a history of actual illnesses (which can take a long time) or effectively manage OE risk when it is not legally required but it makes good business practice to do so?